The rooms are decorated in an English country-style and provide picturesque views in a peaceful setting. The rooms are all non-smoking and include a shower and toilet en suite, TV, DVD player and tea and coffee making facilities. 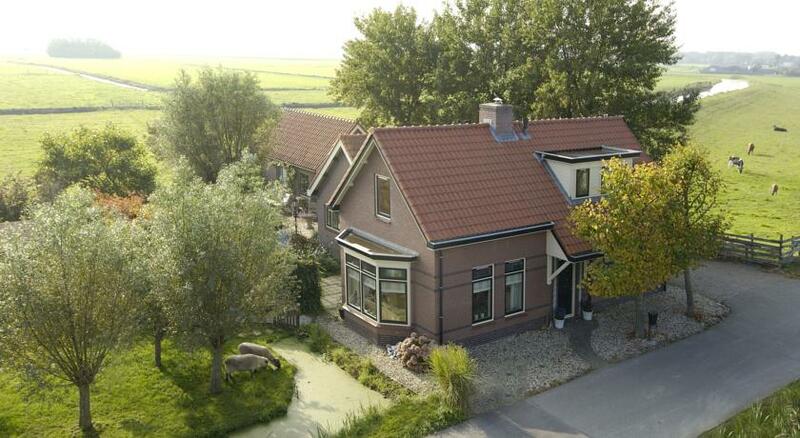 B&B De Zonnehoed provides free Wi-Fi and a landscaped yard. During warm weather guests can enjoy breakfast on the terrace. Rental bikes are available. Schiphol is 20 km away and the beach of Noordwijk 13 km away. There is free parking for your car. The bus stop of line 50 (from Leiden to Haarlem via Lisse is on 1,5 km distance, a 20 min walk from the B&B. At Bed and Breakfast De Zonnehoed they speak Dutch, German and English. Make sure you book well in advance for the tulip season. This B&B will sell out quickly during the opening times. of Keukenhof (end of March – to mid May). 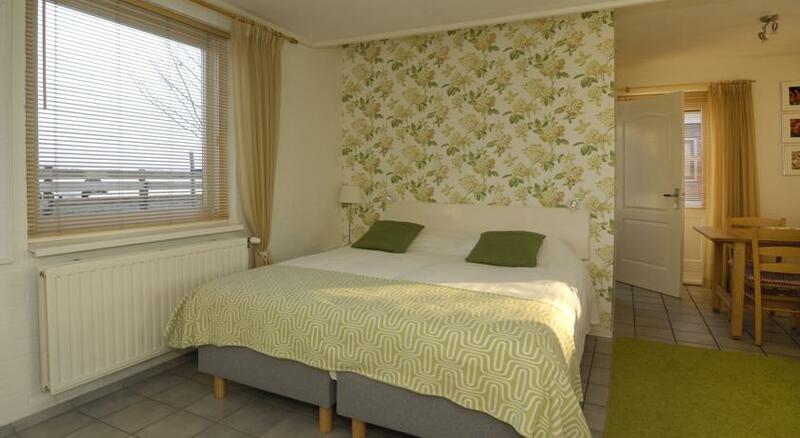 More information and photos about Bed and Breakfast De Zonnehoed via booking.com. When do you plant tulips?